As a school we are always keen to communicate with parents and hear your views on how you think we are doing. This can be done by speaking to any member of staff, writing to us or emailing us, asking to make an appointment to meet us. 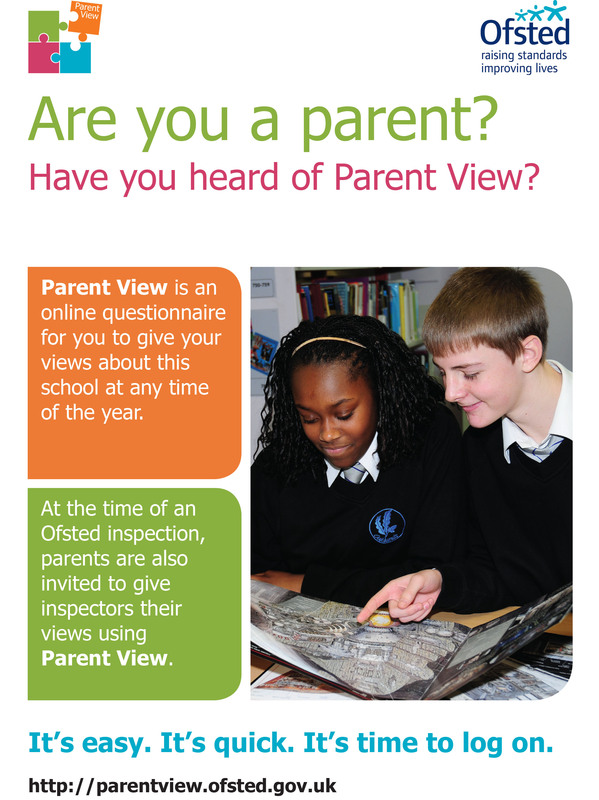 Ofsted also like to collect parents’ views and they have a short online survey, you can visit the site below to share your views or see what parents have said about us. Please follow the link below to access the survey and click on ‘Give us your views now’.